Let’s discuss the pretty little details! We will select colors, textures and design elements that truly reflect your or that special someone’s style. After we have gathered all the little details, we will begin on designing up to 3 designs. On your chosen design we will work hand-in-hand revising any colors or artwork. 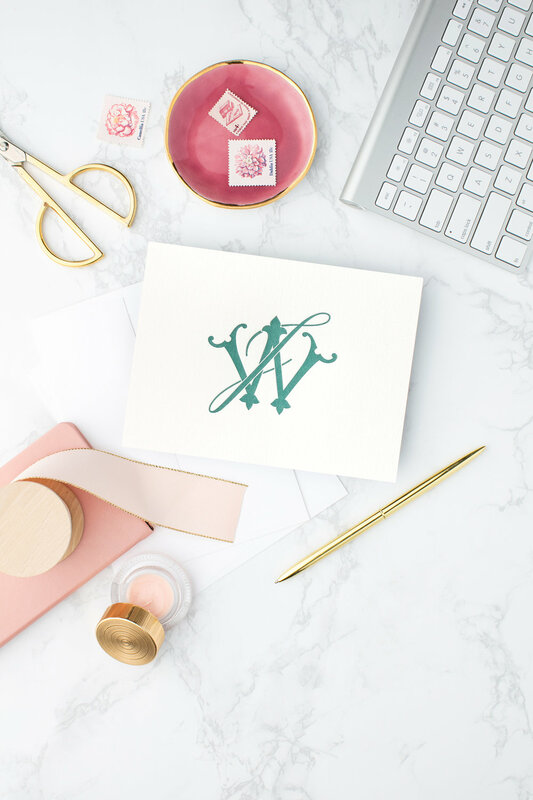 Once you have given your final approval, your stationery will begin being letterpress printed and assembled by hand, then carefully packaged and delivered. Starting at $325 50 cards + Envelopes + Return Address *Prices vary depending on factors such as quantity, colors, size, etc.